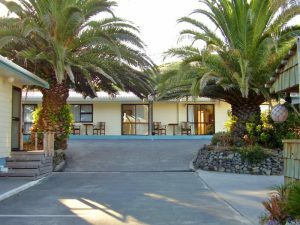 Well-presented 12-unit motel business located at Opononi on the Hokianga Harbour, Northland. Excellent guest amenities, and just a stroll across the road to the water’s edge. A spacious 3-bedroom Manager’s residence completes the picture. Enjoy the “winterless north” of New Zealand, along with the excellent income from this business – this really is paradise!